New interactive programs combining key concepts of effective planning, execution, control and management of piling operations. Professional training is essential for building up customer confidence in Soilmec brand and therefore FTA continues delivering educational excellence in the field of deep foundations through a mix of learning methods, including lecture style presentations, open discussions, case studies, group work and on-site workshops. The Academy was pleased and honored to contribute to the ADSC Drill Rig Operator School (DROS) in Cincinnati, September 10 through 14. A week-long training program was exclusive to ADSC Contractor Members and focused on drilled shaft applications under the supervision of accomplished professionals. 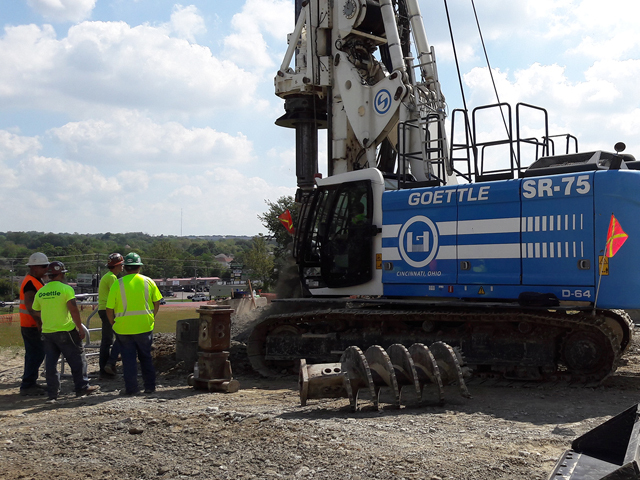 The School format combined quality classroom instruction along with over 40 hours of seat-time on seven different types of drill rigs, including Soilmec SR-75 in LDP. Straightaway after DROS, FTA set up another training program for Soilmec customers in the United States. Supported by Champion Equipment Sales, Soilmec long-standing partner in North America, FTA carried out a successful field training for drill rig operators in Los Angeles, September 17-21. Intense 5-day session on Soilmec SR-40 covered fundamentals of drilling operations and techniques, including equipment and job site safety, tools design and application, integrated control systems (DMS), drilling instrumentation and troubleshooting. 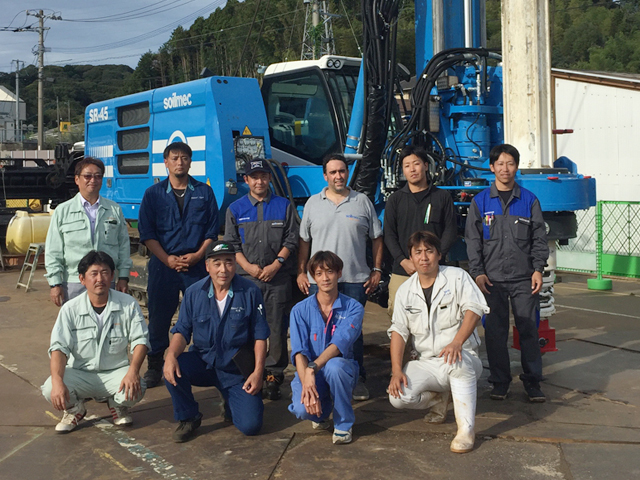 At the beginning of October FTA organized a learning session on Soilmec SR-45 for one of its major customers in Japan, Fukuoka. A comprehensive on-the-job training program explained drilling equipment and procedures involved in bored piles design and execution. This 4-days hands-on course was held during start-up and commissioning of a new Soilmec rig helping students to reinforce their basics and update professional knowledge and skills. According to learners feedback, recently held FTA programs were highly interactive addressing in an integrated manner key concepts of effective planning, execution, control and management of piling operations.